Do You Want No Headaches Translation? You will have a plan, you will be prepared, and we will commit to continuously support you and improve your processes, after projects are completed. Our Linguists are experienced in Network Marketing terminology. Over 50 file formats. We translate and deliver the way you want. Your material will be reviewed 'In Context' to ensure accuracy. We work in all time zones & automate our quotes for speed & efficiency. Our linguists understand Multi-Level Marketing – they know what a ‘rollup fast-track bonus’ is – they know not to use terms that could get you into legal hot water. You get specialized translation with complimentary Proof and ‘In Context’ Review at all-inclusive rates from $0.149 per word. Submit your documents, videos, or websites AS THEY ARE and get them back translated – AND in the same format – ready to use. CMS – we can translate all of your site updates automatically, if desired, so you can keep the field up to date with the latest contest promotion or announcement. A Post-translation review ‘in context’ is included. Together with your localized marketing manager, our linguists look at your final result the way a prospect sees it. That’s the only surefire way to know if the translation is correct – a service NOT done by other agencies unless purchased separately. Not only do we provide specialized translation at prices lower than other language providers and freelancers, we are used to RUSH work. We also database each of your translated projects and don’t charge you for text strings that we have already translated in the past, like taglines and product ingredients. We Speak Your Language, We Speak MLM! 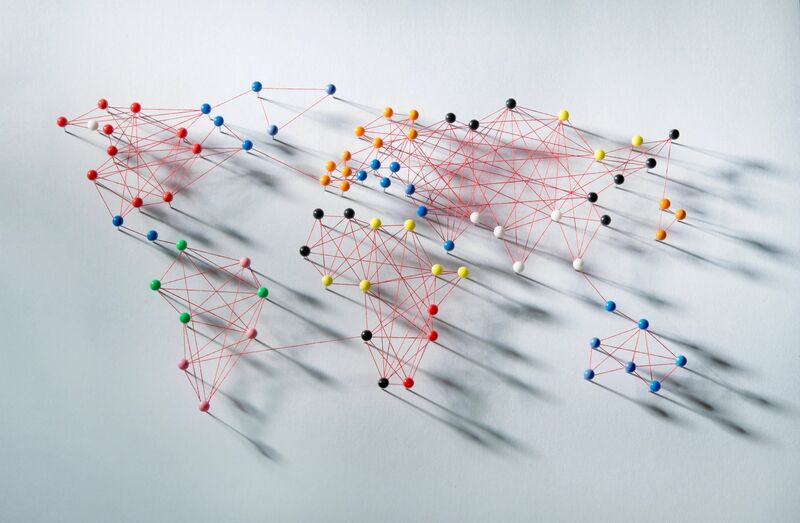 Your Direct Sales company is expanding beyond your borders. Not only do they speak a different language where you want to expand and build, but your industry has its own jargon too, which is why you need Yavaway. We can serve you best, because we can translate your material into every language, and we speak MLM too. 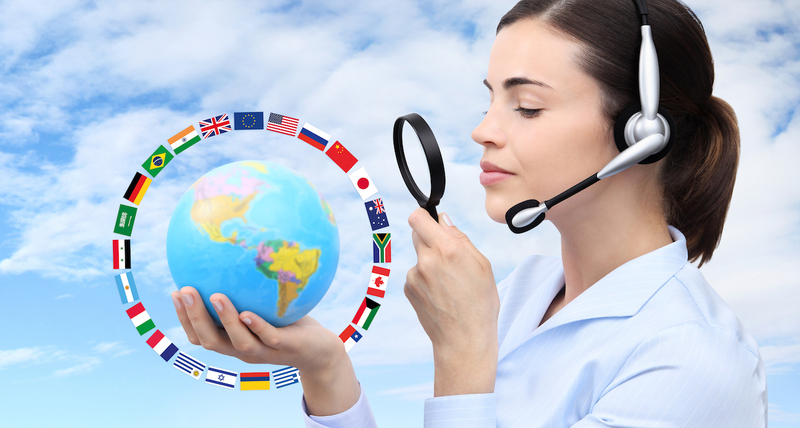 In fact we have been translating for top Direct Selling companies in over 30 languages since 2011. Don't just think of us as a Language Service Provider or Translation Agency; we are an extension of your international marketing department. Through our specially trained linguists and our technology platform, we can translate ALL of your materials, keep a searchable cloud-based record of them and deliver them to you quickly in any format you desire. We Speak Your Language: MLM! Did You Know that Yavaway Specializes in Video? Subtitling, Captioning, Synchronizing, Voice Over, Rush Delivery – We do it all. Not only do we translate any video, Yavaway will encode your subtitles or captions into your video, so it can be played over any device without loss of visual quality – perfect for prospects who are fully engaged with their smart phones. 96% of the DSN 100 Are International and Expanding. Are You? Yavaway is the only translation agency in the world specializing in servicing Direct Sales / Network Marketing companies. From start to finish, the process of taking your important sales material, policies & procedures, or compensation explanation into a new language is done by seasoned translators who have been trained in Multi-Level Marketing (MLM) and have access to Yavaway's exclusive MLM terminologies database. We have worked with big MLM giants, some with over 30 languages to service, and we know how to meet tight deadlines. Yavaway is a ONE-STOP agency for all your translation & related services needs, including desktop publishing, video transcription, subtitling, voice-over, copywriting, content management, book translation and publishing. Yavaway is the only translation agency in the world specializing in servicing Direct Sales / Network Marketing companies like yours. From start to finish, the process of taking your important sales material, policies & procedures, or compensation explanation into a new language is done by seasoned translators who have been trained in Multi-Level Marketing (MLM) and have access to Yavaway's exclusive MLM terminologies database. We bring decades of experience in the Direct Sales industry and millions of words translated under our belt to your project. We provide you with a full range of language services such as voice-over, subtitles, copywriting and DTP. While we work with big MLM giants, some with over 30 languages to service, and we know how to meet tight deadlines, we can help guide small companies too. We speak MLM in more than 50 languages. It's not jargon to us! In Network Marketing, you only have one chance to do it right – and that's the first time. While it may appear to save money by going with a 'we translate anything' shop – in the long run you know shopping by price will only get you what you pay for. You need your translators to be trained on your products, your concept, your company and all the intricacies of your comp plan. You're among the top. Yavaway's clients are among the highest-producing MLM global companies. That's what we do at Yavaway. We speak MLM. Chris Martin has been involved in Direct Sales for over 30 years, both in administration as well as in the field, particularly within the Network Marketing/Multi-Level Marketing (MLM) industry. Chris has also worked with multiple MLM software vendors such as Jenkon, 20/21, Infotrax, Martech, MRX, Wildfire, InternetNextStep (INS) and some custom-built solutions. He and his team now only focus on the business of translation, content management, editing and integration of translated text/audio/video, applying decades of both field and corporate experience to help networking companies with their multilingual expansion. As Chris says, “We Speak MLM! - In all languages and in all markets.” He's proud to say that Yavaway is the ONLY translation agency in the world specializing in Network Marketing media translation. “We Speak MLM!” means Yavaway understands the industry terminology. Even the word MLM or Multi-Level Marketing, also known as Network Marketing, is just one of the names companies use to express the concept. No matter what name we call it – from “Home-based Franchising”, “Concentric Marketing”, “Inline Marketing” or ”Interactive Distribution”, “Referral Marketing”, “Word-of-Mouth Marketing”, “Affiliate Marketing”, “Relationship Marketing” or even “Consumer Direct Marketing”– we understand and can translate it. In fact, MLM/Network Marketing is just one type of direct selling, but it definitely has its own culture and its own language! Chris explains why he got involved in the translation business and put together a team of translators who understand the industry: “After so many years in the Network Marketing and Direct Sales business, I have been a witness to how difficult it can be to explain the concept of MLM, or worse, the compensation plan to somebody who's never been introduced to this type of industry. Imagine doing that through a translator who also has no exposure to our type of marketing.” This is why Yavaway translation services focuses almost exclusively on translating MLM material. It is a specialty that's needed in all languages and regions where network marketing is expanding. Besides knowing and understanding the technical aspects of the compensation structures, there is a lot to be said about being familiar with the products of MLM, particularly the world of nutrition and skincare as it relates to translation. No matter where you're expanding or what you are marketing, Yavaway will ensure you're looking great the first time! Don’t trust your hard-built reputation to a translation ‘one size fits all’ shop. Our industry is very specialized, and we’ve been part of it for over 30 years. Long-term or rush jobs – we’ll do it right the first time. We give you a private, online back office to see your quotes and submit/retrieve files and invoices. We provide a full confidentiality agreement. 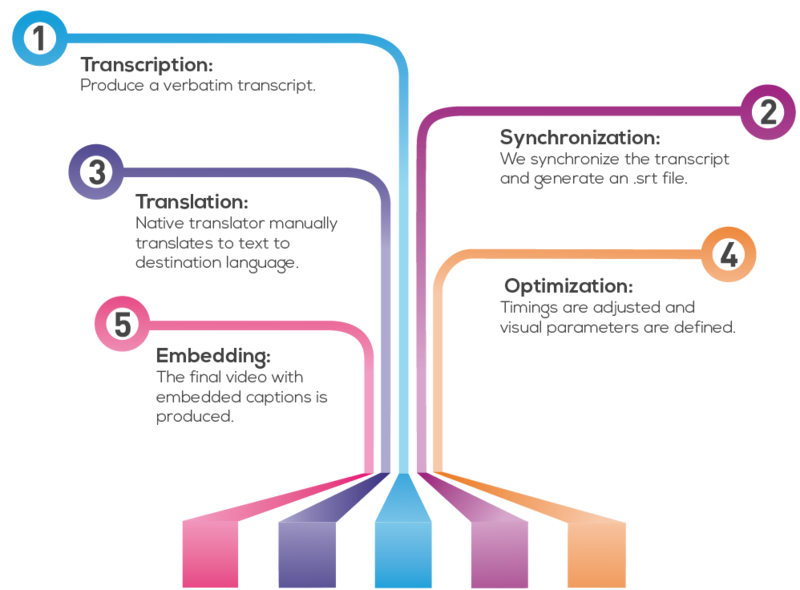 We build you a Translation Memory (TM) database and Terminology Bank (TB). The more translation we do for you, the less words you are charged for. By continuing to work together, your overall per-word rate ultimately gets lower when taking into account the sentences/segments that are already plugged into the Translation Memory. 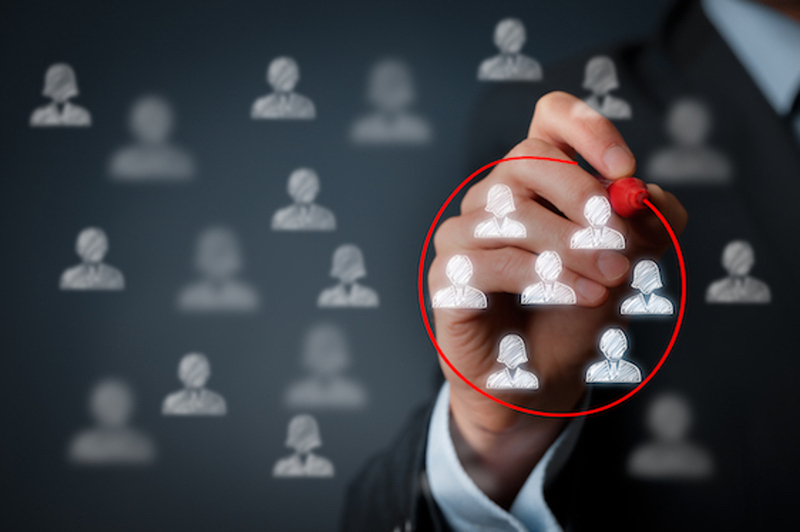 No serious Multi-Level Marketing (MLM) company will trust their marketing or legal material to an average writer, nor would they trust their translations to an average translation service, unless they want only an average job. Few people, especially your distributors, realize the time and expense involved in opening in a new country. The cost associated with expanding is high, as are the rewards. But the biggest risk in international expansions is losing momentum by having your new distributors spending time complaining to you about poorly translated documents, websites, product labels, policies and marketing literature. If your distributors are embarrassed about your image, they will hesitate to offer your products. It’s been said, “you only get one chance to make a first impression,” and “job one” is to make that first impression perfect and seamless. Our focus is network marketing content, and we believe that your company cannot afford to risk its reputation on machine translation or inadequate human translation. At Yavaway, every translation is reviewed by a trained and experienced linguist – from both a corporate and field point of view. 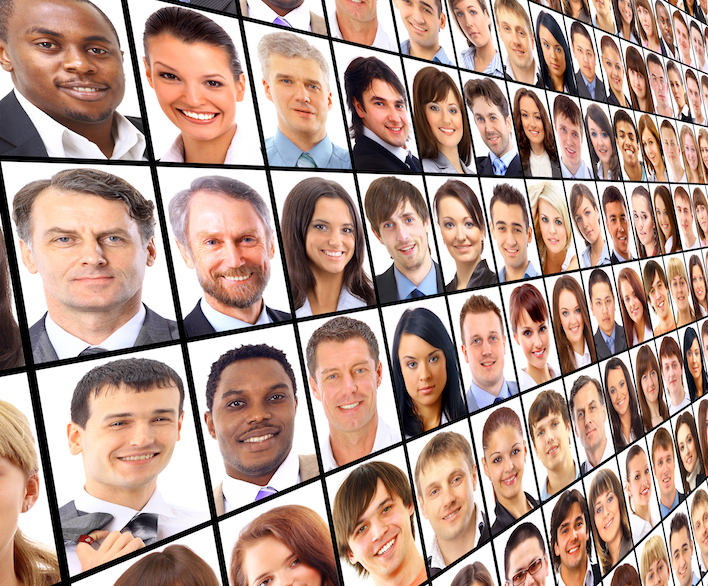 We understand the importance of human input in managing multilingual websites. Translation is not always clear cut, and in these instances you need human translators who not only speak the language, but also understand the language subtleties such as idioms, word plays, double entendres and cultural sensibilities. You need translators who understand more than linguistic issues; you also need someone who understands local customs, norms, and cultural attitudes towards your industry, product and business. This involves working with people on the ground in the country where we are translating. This is called “localization”. Translators need to be embroiled in local culture where they are. Yavaway is not going to have a person living in the U.S. for 20 years translating in a non-English language. We are going to utilize someone in your target country, so they know the latest cultural trends, which allows the translator to strip language that might have been written with an American audience in mind. Yavaway specializes in translation for Multi-Level Marketing companies simply because we know the industry, the terms and the business as a whole, inside and out. All language combinations/sectors are covered, including retail, packaging, marketing, financial, legal, technology, HR, IT, technical, training and general business documentation. Badly translated videos, websites and paperwork will only hurt your reputation – and it costs money to get that reputation fixed. We’ll have you looking good the first time, and in the end, you’ll save money working with us. No matter where your company goes & grows, we will make you look like you belong there! You hAVe A WAY to EXPAND your BUSINESS. You hAVe A WAY to harvest the GLOBAL ECONOMY. You hAVe A WAY to take control of your INTERNATIONAL EXPANSION. Translation and localization (adapting the translation to the related culture and norms) are not simple tasks you can just layer on top of an existing CMS (Content Management System), though they do play well together if well integrated. 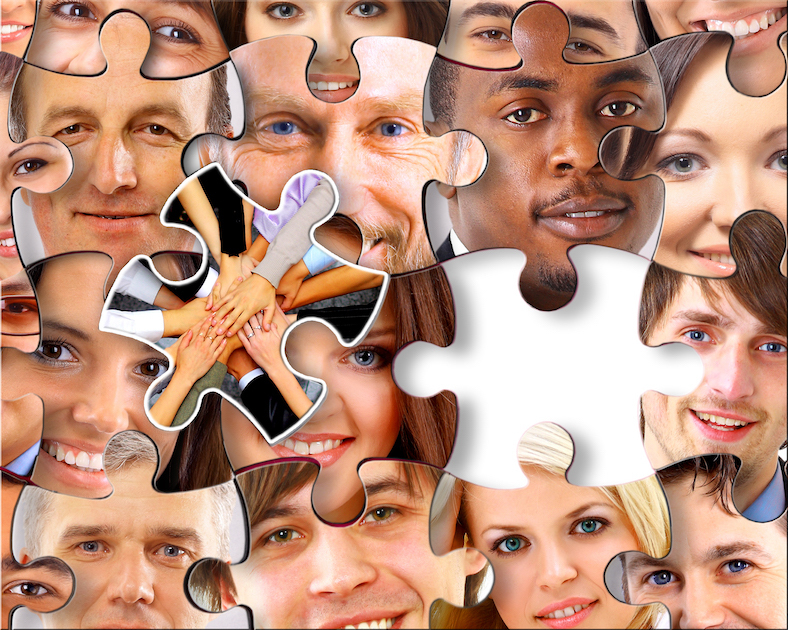 Inevitably, organizations seeking to tap the ever-expanding global marketplace will need to find a way to speak their customers’ language, and no machine can do this as well as a real human-being – a person who has your interests at heart. Our system will create a project and send it out for translation, and after the translation is complete, the program sends the package back into the system. The only thing that’s manual is the translation by the translator. 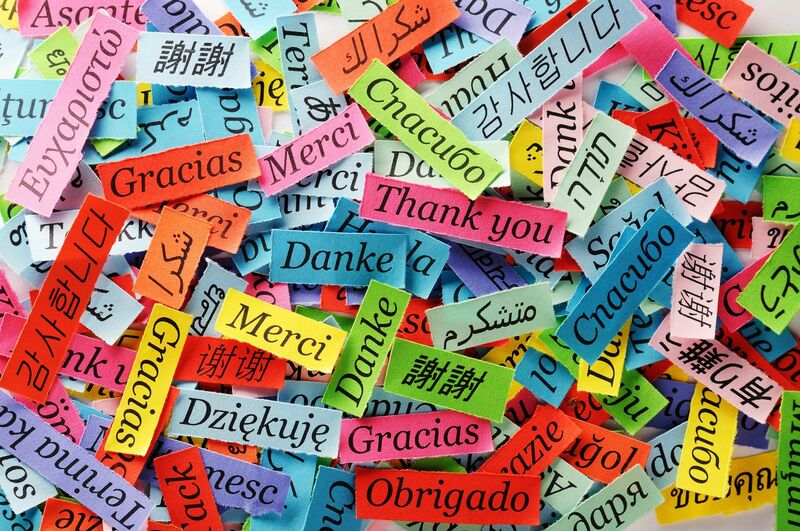 However, having HUMAN translation management is key to going and staying multilingual with your websites. The key to your expansion is having an experienced Translation Manager with a good Multilingual Content Management System (CMS). Detecting that a change has been made to your main (source) website, then initiating the workflow that would notice the changed content, and extracting the translatable text from that content – is only part of the process. YAVAWAY systems can do that and even create a “job” and route it through a workflow process. It distributes the “job” to the appropriate translator along with links to a corporate terminology database for the given content. Besides our workflow technology, Yavaway is key to your business, because the bigger part of the process is managing the translators, finding/training/keeping them. It’s not just about having a good Multilingual Content Management System either. 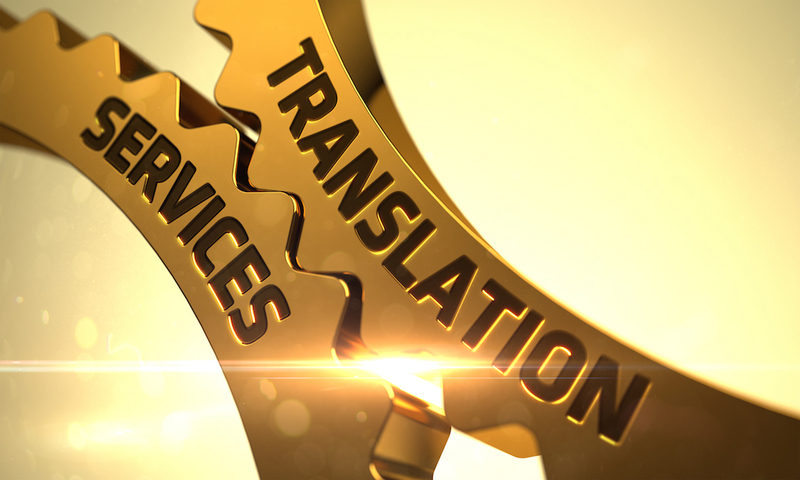 The translation engine is more than just a mechanical translation. A translation engine makes use of a database of your material that has been previously translated. This concept of reusing translated content is known as translation memory. Every customer of YAVAWAY has a translation memory built for them, and they can leverage any previous translations they have done. Ultimately, the translators translate the remaining text not found in the database and add this new text to the translation memory, so it is available moving forward. Remember: You are only charged for what we translate – if it’s in the translation memory, you are not charged ever again. For new clients without the luxury of translation memory, YAVAWAY starts by analyzing the content. We take the content and assess it. If we notice that their authors are using certain phrases that would be difficult to translate, we may offer to train them to assist them in writing for a global audience. Plus, we will work with our clients to begin translating legacy documents and to start the process of building not only their translation memory, but also building a glossary of key company or industry terms that will likely be repeated throughout their content. With this approach, we deal with certain types of content by building a glossary, or dictionary, of terminology, and our software checks the content against this glossary or translation memory. We will use and post back into your CMS platform, if you wish. This saves exchanging endless emails, downloads and other communication headaches. Not only that, we offer a “Multilingual Content and Translation Management Service” and not just a CMS solution. If you require a full-service translation or a large quantity, our Multilingual Content and Translation Management Service is the way to go. It’s the most advanced and organized system available and will make the job of your distributor services or international expansion department so much simpler. Everything we do will be in front of your distributor services department, accessible via the web, updated in real time. You will see exactly where we are with each individual task and can use your translations as soon as they are completed and proofed. As a site grows older, and you begin to make revisions and changes, how do you track them, and how do you maintain content integrity? You can run into serious issues as content ages, and content integrity isn’t the only problem. Without a translation and CMS manager, as you grow, you may start having trouble with translation vendors and having issues with local translators (in each target country/language), changing site information at the local level and not providing a consistent corporate message from country to country. Upgrading to a Multilingual CMS platform (if you don’t have one already) and hiring YAVAWAY is the answer. We will not only work with you to build a glossary of your company’s terms to stay consistent across the world, but also show you how to take control of the in-country websites and place them under your in-house management staff, so you are never at the mercy of a rouge factor. 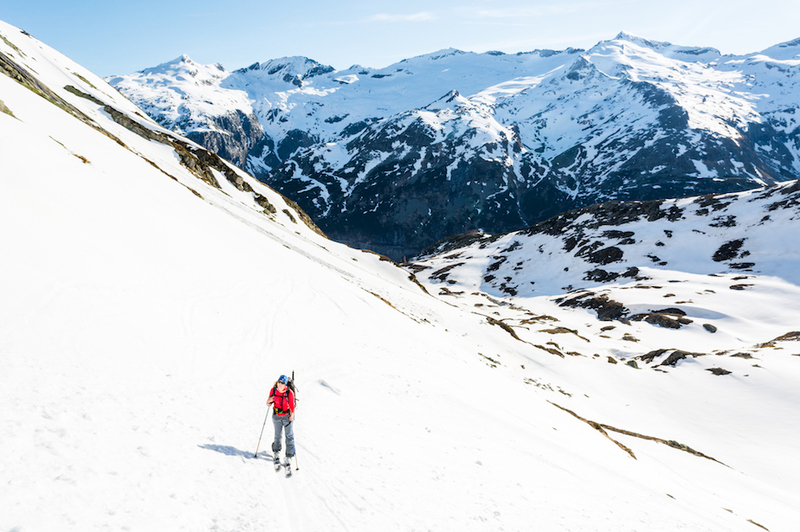 Typically, all new content coming to YAVAWAY is translated, proofed and integrated within one to two weeks. The CMS helps manage the content in multiple languages so that when content comes back, the content blocks are all identified by the CMS. Thus, when content has been translated, the system recognizes the content blocks, regardless of language, and places them with the correct content in the CMS, which helps maintain content integrity. The importing process goes so smoothly that you are able to get content live much faster than having to copy/paste everything. You only need to allow sufficient time for Quality Assurance testing after importing the files, but usually, 48 hours later, you are ready to go live, because the import function works so smoothly. With YAVAWAY, you no longer worry about adding languages. When your president wants to add three more languages, you won’t cringe and lose sleep, because you’ll know this is very easy. We can do it, because we’ve built an infrastructure and a network of translators around the world. Once your text has been finalized, we can help you put it on paper or on the web. Whatever the medium you require: design and desktop publishing, HTML layout or printing, we can provide it. YAVAWAY can also act as a “director of ebusiness” to handle the transition from unilingual to multilingual by bringing forward the whole web strategy for the company and avoiding the difficulties of keeping the site up-to-date across multiple languages. With YAVAWAY, you have a Translation and Multilingual Content Management Service at your disposal practically all the time to help you grow across borders. Sounds expensive? It’s not. Especially when you factor in our consistency vs. employee turnover, promotions and transfers. When going from one language to another, there are many unexpected hurdles to discover. For example, English to French, Spanish or Italian, will require about 20% more space than the English equivalent. If your brochure or label does not have room for this, it’s not a ‘copy and paste’ job. We can deliver to you your translations IN whatever final documents you need. Our local experts will take your translated work and ensure it fits right into your target document. Other languages don’t have the same sentence structure. For example, some Asian languages can’t be separated word by word as English is. This makes the job of a non-local graphics person impossible, and renders all of your translated work looking amateur. We can ensure your material looks great AND is correct by the target community. 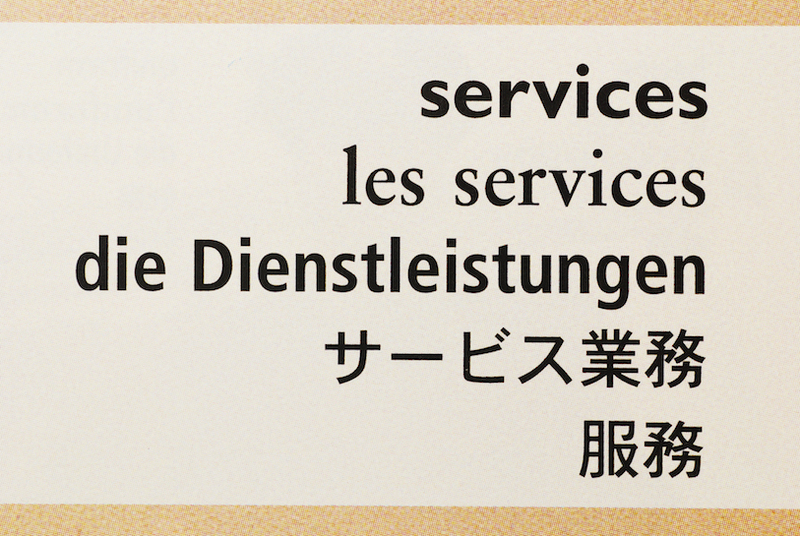 Our desktop services are done by local target language experts. Most translation companies will have the same translator proofread their own work. It’s much less expensive, as it’s just the same as reading over your own email before hitting send. How many times have we wished we had someone else proof our messages before sending? At Yavaway, we have a different MLM translator proofread your work before you get it. MLM is tricky and full of possible challenges if not done right. We are not going to let your distributors be your proofreaders. We carefully manage our all-expert teams, monitoring so that our clients’ high standards are maintained and exceeded. You can feel safe with Yavaway. We will translate ALL media types and provide you with a perfect finished product. It’s one thing to have web-based work done, but consider your President’s video message? Training videos, audios, labels, there are many different forms in which your message must be made right. For example, all of your videos are not only translated, but we can produce perfectly synchronized subtitles, so your international prospects can follow along and get the original message as it was intended. Need a voice-over instead? Not a problem at Yavaway. We’ll have a local, professional voice-over artist who is familiar with your MLM script deliver your message. Translating subtitles for your videos starts with an excellent transcription without grammatical errors. Indeed, the text has to be written properly and accurately in the source language for the translators to interpret properly into the target language. Before sending a transcript to the translators, it must be time coded perfectly in the source language as if it were destined for use as captions. Captions are a little different than subtitles, as they are made for “hearing impaired,” “hard of hearing,” “deaf,” and “deafened” individuals more so than for the need of targeting an international market. Having well done, properly time coded captions in the source language to start with is essential for creating actual subtitles in another language. The last step is the most difficult and the most important: styling (with proper font, colors, position, etc.) and adapting the translated subtitles before encoding (so they fit on the screen and can be read within the time allotted for each segment). The building and management of your central Translation Memory (TM) and Terminology Bank (TB). This TM and TB is your property. We build it, manage it, host it, but you can access it anytime, and it is an asset belonging to your company. We discount your invoice using TM matches. We provide your team access to our online platform so that the progress of the work can be monitored 24/7. Your translation work is always done by native translators who typically live in your target market region. In most cases, our platform preserves the format of the files during translation – and there is no format too challenging for us. We can produce quotes (and even invoices) online for each project, which you can review inside a private back office we provide. Depending on your accounting procedure, we can rely on POs issued by the purchasing dept. or work with requests (online) from an authorized party. We invoice on average once a month and provide reports breaking down your expenditure per language/market. No matter how good the system is, it still needs to be operated and managed. This is why Yavaway offers a “Translated Content Management Service” and not just a translation solution. With such a service you retain Yavaway to have your content and translation managed properly while giving you peace of mind and security. TCMS management (Translated Content Management System) is often overlooked when expanding into new markets and languages. 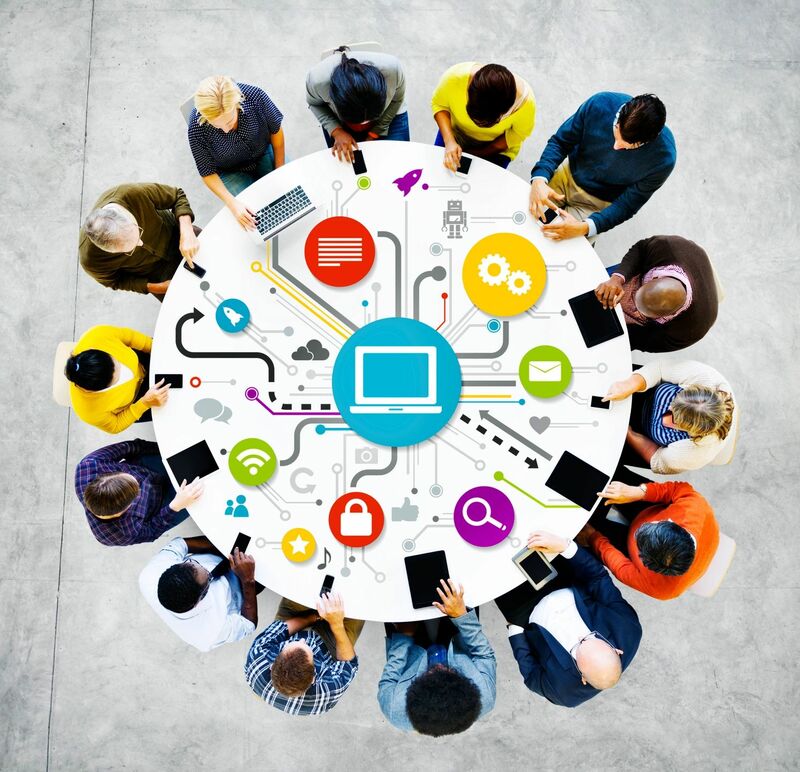 Building your marketing platform the first time is no easy task. Most companies today have some kind of content management system to maintain control. Yavaway can use your CMS from start to finish or provide you with 24/7 online monitoring of our progress, so that you’ll never be wondering about the status of your project. By taking control and organizing your tasks efficiently, we build you a translation database which will reduce your costs. In the future, you can quickly look up translated text and re-purpose it over and over again. A “Multilingual Content and Translation Management Service” can save your company money from the very first day. The cost of not having to hire full-time developers and translators can lower costs dramatically. Even translation agencies do not have most of their translators working in-house. It would defeat the purpose of “localizing” the translation. Our fees depends on the size (measured by the number of words) of your website, the number of documents you have and the language pairs involved. Translators are by nature specialists. It would not be financially viable for anyone to employ translators to cover all languages and specialities. Our focus is on the flexibility of our teams to respond to our clients’ exact specifications. We carefully manage our all vendor teams, monitoring that both our and our clients’ high standards are maintained and exceeded. Being located in the smaller but modern country of Panama which is known to be a great melting pot of cultures and languages and being at close proximity to so many embassies and consulates, we have access to many immigrant translators locally who are often referred to us by their embassy/consular. This allows us to train our proofreaders on the business of Multi Level Marketing. It also allows us a greater amount of Quality Control as we get to literally sit down with at least those translators doing the “audits” and the “edits” of the work. We make sure they are trained on the wording of our industry and they make sure the translated material expresses appropriately the source content. Being in cosmopolitan Panama create an exceptional situation not just for translators/proofreaders but also for technician resources which are largely available at a lower cost than most industrialized countries. Our translators and writers come from varied professional backgrounds and disciplines, and are capable of producing high quality written copies on a myriad of topics within the Network Marketing industry. Right from the beginning we take your original content, and use a LOCAL team of translators to convert your material from English to the local version of your target country. For example Latin American Spanish is not the same as US Spanish, or European Spanish. There are serious differences. Depending on your target country, Yavaway will ensure that your website and other marketing material is translation in a manner that the local people will feel 100% comfortable with. It will read as if it was written by one of them, because it will have been translated by one of them. If you require support or have a sales question, contact Yavaway through your channel of choice.